Phoenix, Arizona is the most populated capital city in the entire USA. It also has more days per year where the temperature exceeds 100 degrees. Lucky for you, Airbnb Phoenix properties are pretty hot too. The area contains one of the largest national parks in the county; South Mountain Park. Home to the Chuckwalla, species of lizard that is prolific in the park. Phoenix has just 7 inches of rainfall per year and is a haven for walkers, cyclists, and outdoor pursuits. 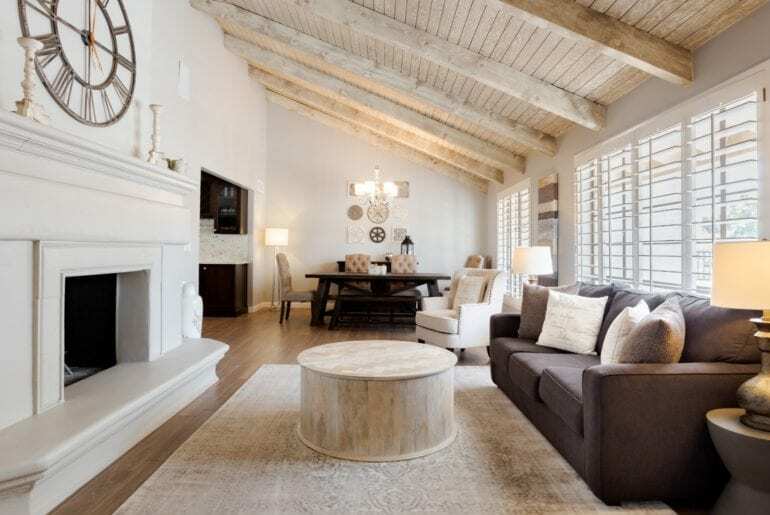 Here, we present to you some of the best Airbnb rentals available in the city of Phoenix. 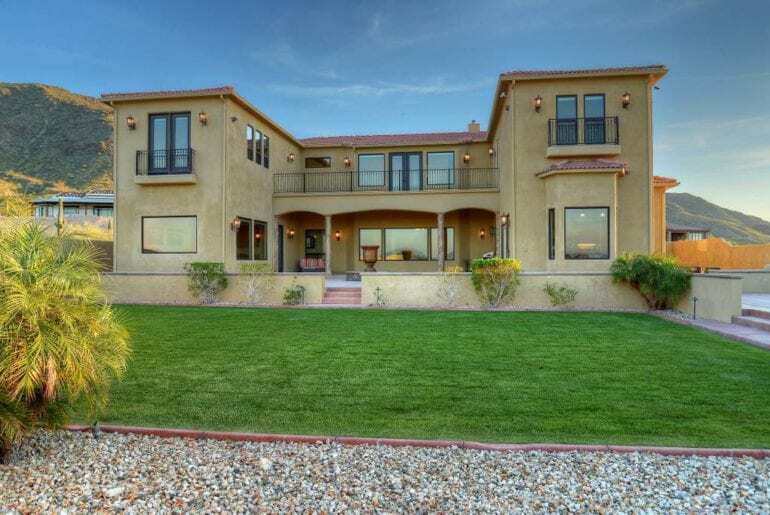 This large 3800 square foot home is set in a natural desert landscape. Fantastic views of the city below and sunsets are available from the homes balconies and viewing areas. The property features a fully equipped kitchen and outdoor pool. $350 per night. 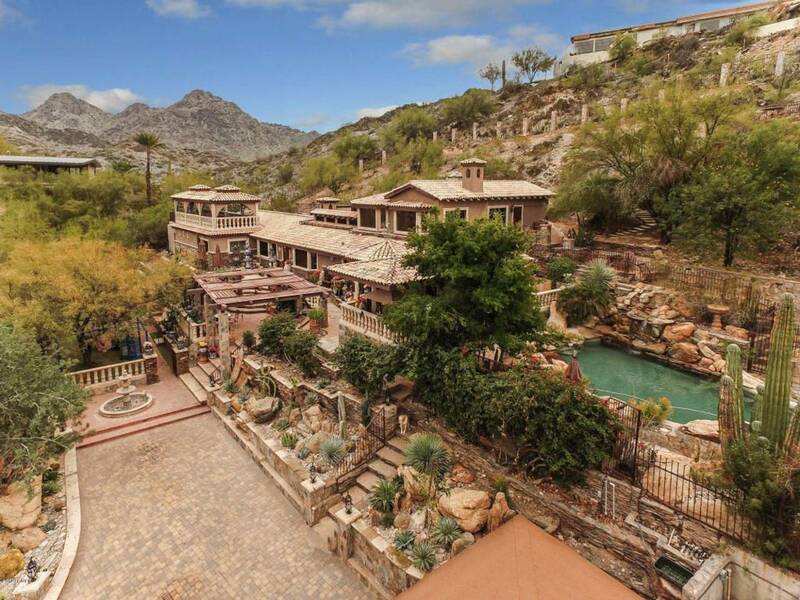 This large villa provides over 6000 sq ft of space and 360 degree mountain views. Located on more than 5 acres this 5 bed 4 bath home can accommodate up to 10 guests. Close to the mountains and South Mountain park. $192 per night. 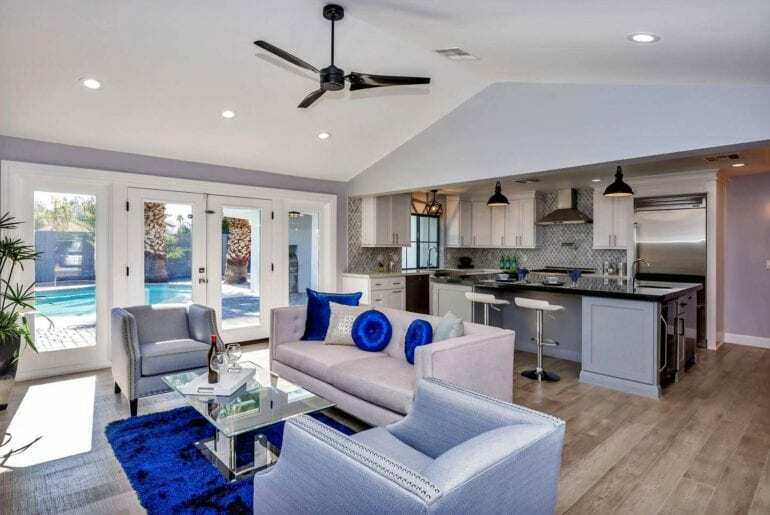 This open plan 4 bed 3 bath HGTV renovated home is the star of the show. Located in the popular Arcadia neighborhood featuring a spacious, open concept design, fireplace and patio. Relax in the premium spa level bathroom or heated outdoor pool. $333 per night. 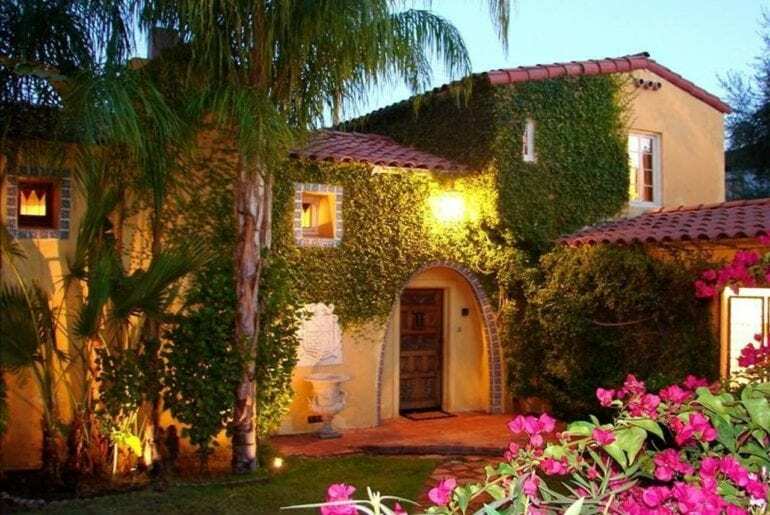 Restored 1920’s Spanish villa in a quiet and peaceful neighborhood. Features private walled grounds with outdoor pool and courtyard area. This 4 bed 3 bath home provides 4000 square feet of space and is in the heart of one of the best historic districts in Phoenix. $450 per night. 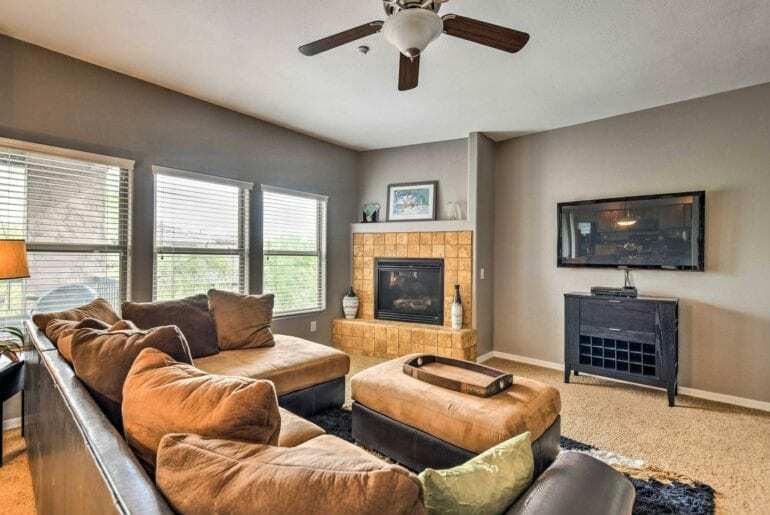 Lovely 2 bed 2 bath condo set in the Sonoran desert and featuring mountain views. 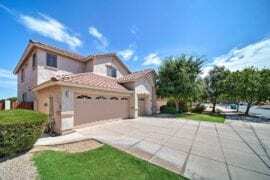 Located in the popular Cave Creek area this home is nicely decorated and can accommodate up to 6 guests. Close to golf, shopping and hiking. $301 per night. Beautifully decorated ranch style house with Chef’s kitchen. This 4 bedroom 2.5 bathroom home can accommodate as many as 14 guests. Enjoy the large shaded patio and outdoor pool area. Located on a quiet cul-de-sac close to grocery stores and has easy access to freeways. $400 per night. This 6000 square foot home features 6 bedrooms, 5.5 bathrooms and can easily accommodate 10 guests. 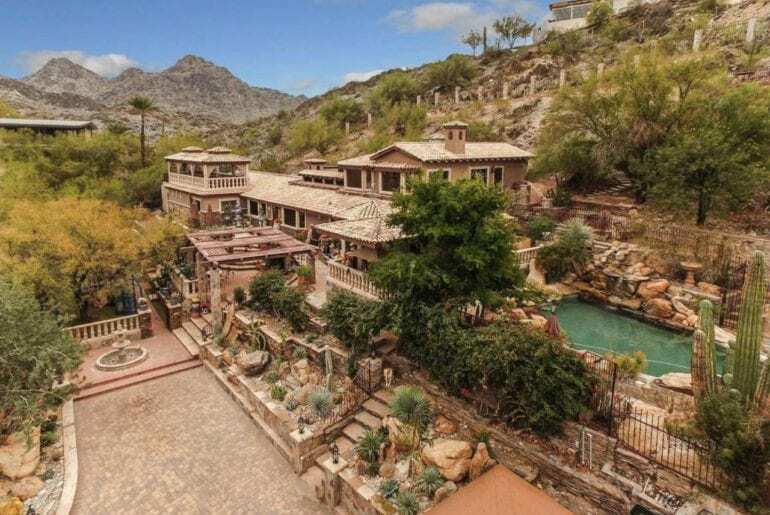 Breathtaking mountain views, 3 Jacuzzi spas, 3 fire pits and a rooftop deck. With a huge master bedroom and luxury jetted tub, this luxury home will provide everything you need. $404 per night. 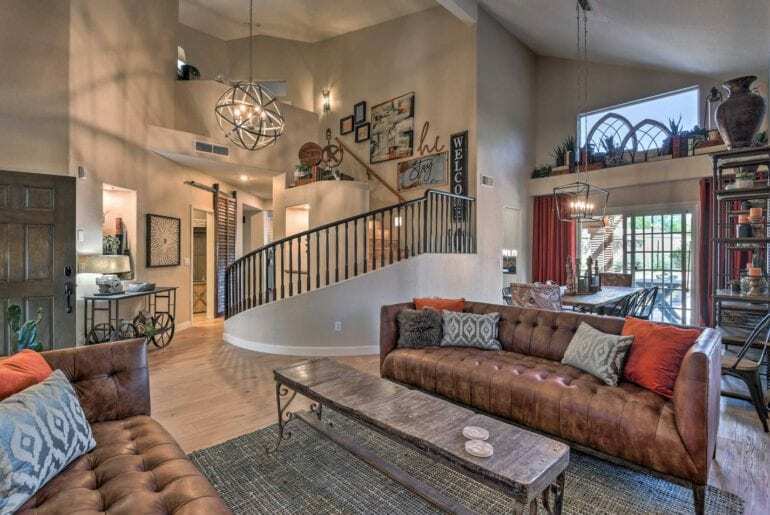 Airbnb Phoenix options are pretty great, we think you’ll agree.